Cape Town is known for its stunning beaches, world-class restaurants, beautiful wine farms and… townships? While the latter might not be the first thing that comes to mind when thinking of top tourist attractions a township tour or experience should definitely make your list. 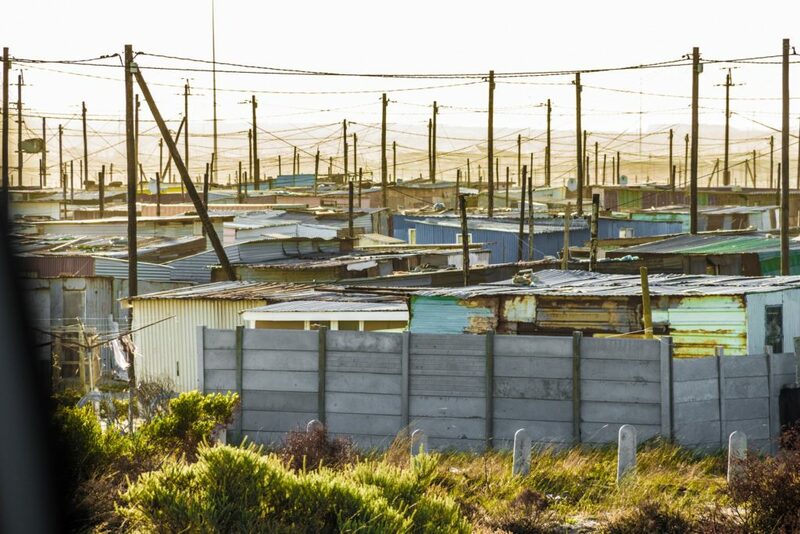 The informal settlements, also known as townships, on the outskirts of Cape Town are an integral part of its history, and for travellers looking to experience the complete picture – not to be missed. Khayelitsha, Cape Town’s largest and fastest growing informal settlement, is usually the first thing visitors see as they drive from Cape Town International Airport into the city. Travellers are usually curious about the shacks they see along the highway and also a little disheartened by witnessing the conditions that they couldn’t imagine themselves living in, all the more reason to experience this part of Cape Town to gain valuable insight into the daily lives of a large segment of the population. Most people find it a life-changing experience and come away with a sense of hope and a desire to make a difference. Township experiences are a fantastic way to support local businesses at a grass roots level. A visit to a shebeen (a local tavern) is an entertaining way to meet local people, drink local beer and put money in the pockets of a local businesses owner. Speaking of local beer, a township is also the best place to drink Umqombothi, a home brewed beer that’s rather thick in consistency like stout. It’s a wonderful way to immerse yourself in local culture and have an authentic experience. 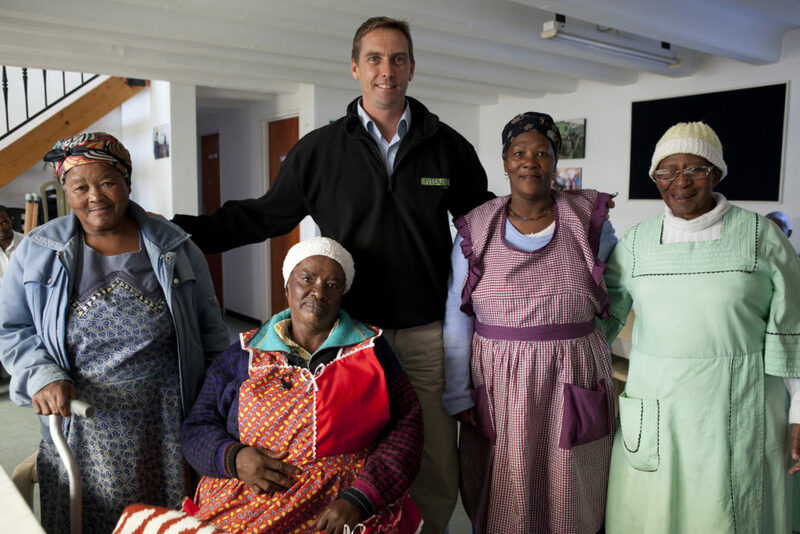 Township visits also include time spent with local NGOs where you can see first-hand the impact these organizations are making and learn more about life in the informal settlements. You will also have the opportunity to meet with and support local entrepreneurs, perhaps even finding the perfect souvenir to take home and remind you of the enlightening experience. For anyone who is interested in history, visiting a township is essential. 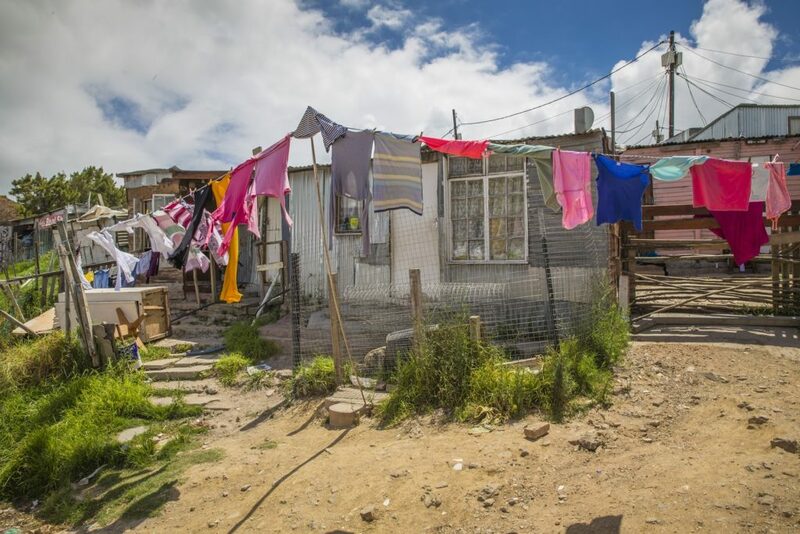 The informal settlements are a direct result of drastic apartheid policies and important political events took place in the townships many of which are commemorated either in the District Six Museum or the Langa Dompass Office. It’s not all wildlife and coastlines, in a country with such diverse cultures and ethnic groups it would be a shame to only see one side of the diaspora. 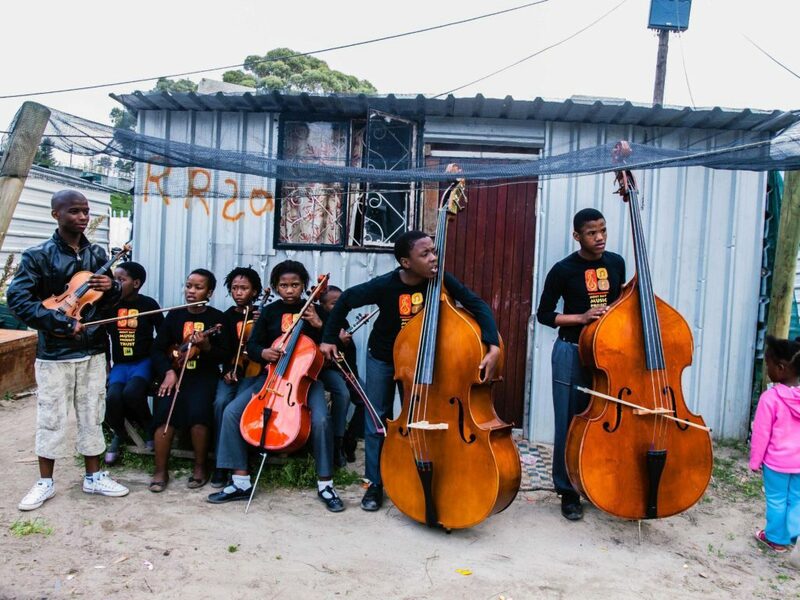 If you are interested in getting to know the other side of Cape Town then book the Cape Town Township Tour Half Day or the Give Back Cultural Field Trip and experience the vibrant communities of Khayelitsha, Langa and Gugulethu.